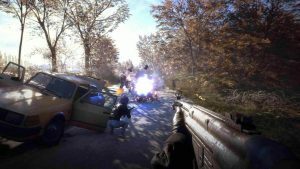 After a couple months’ radio silence, an official Generation Zero release date has been announced by developer Avalanche Studios. 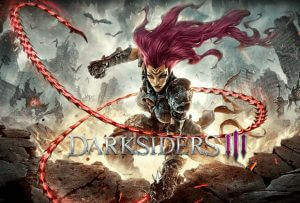 I was worried about Darksiders 3 before it’s release but after playing it I can say that it exceeded my expectations. 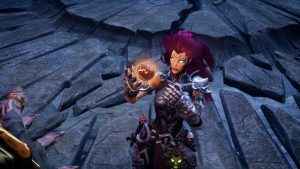 In a way I feel Darksiders 3 feels like the first game in the franchise. 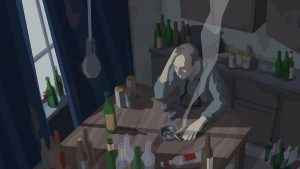 It’s not the big step forward for the franchise but it’s also not a step backwards. 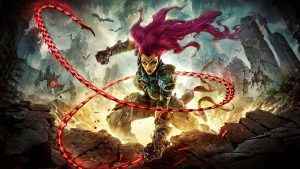 Darksiders 3 is on the cusp of being a great game but falls just a little short due to some technical issues. 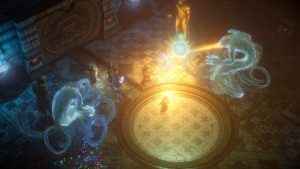 THQ Nordic has confirmed a Pathfinder: Kingmaker PS4 release for sometime in 2019. 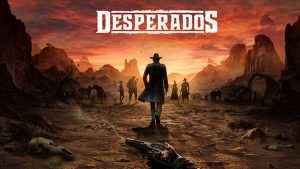 With Xbox One and Nintendo Switch versions also in the works. 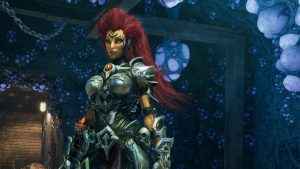 The full, unabridged Darksiders III trophy list has been revealed. And it looks like trophy hunters will have to put in a bit of time and effort to obtain that coveted Platinum. 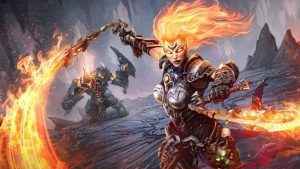 Gunfire Games and THQ Nordic have confirmed two separate, Darksiders 3 DLC expansions will launch shortly after the game on the 27th November. Read for full details. 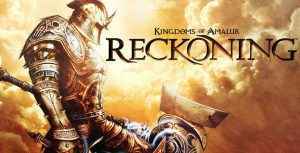 THQ Nordic has acquired the Kingdoms of Amalur IP (along with various other assets) from 38 Studios. Read inside for full details. 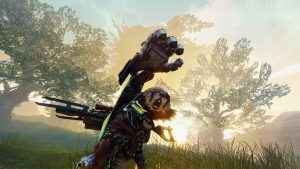 Initially scheduled to launch at an unspecified date in 2018, the Biomutant release window has now been pushed back to 2019. 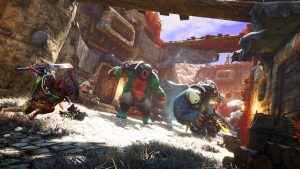 THQ Nordic shared a new Biomutant trailer, along with some juicy new gameplay footage, earlier today at GamesCom 2018. Read our breakdown here. 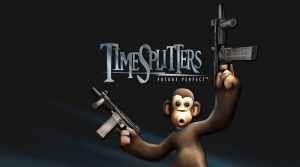 THQ Nordic has this morning confirmed that they own both Timesplitters and Second Sight – could we be looking at new games from those franchises? 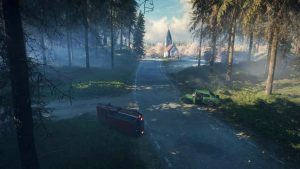 THQ Nordic has released a new trailer, titled This is the Police 2 Welcome to Sharpwood, ahead of the game’s PC release next week. 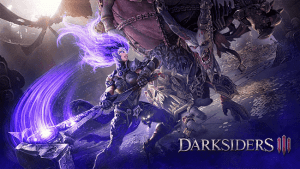 A recent leak over at the Microsoft Store reveals a release date for Darksiders 3. And guess what, it might be sooner than you may have thought. 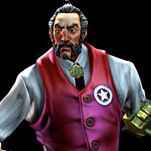 Join the Red Facton resistance once again in the Red Faction Gureilla: Re-Mars-tered Editon. 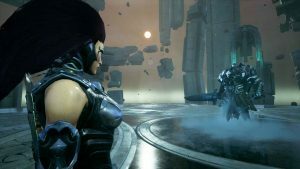 Check out our review to see if the gem stands the test of time. 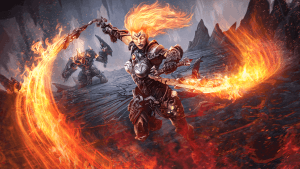 THQ Nordic are reviving another THQ franchise for PS4 as Red Faction: Guerrilla Re-Mars-tered is coming to PS4 and Xbox One. 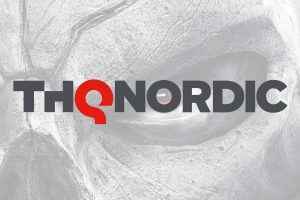 Titan Quest PS4 has been confirmed for an early 2018 release by THQ Nordic. 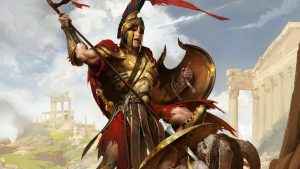 Find out all the latest details on the upcoming console release. 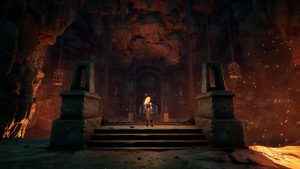 Fade to Silence, a brand new survival title from THQ Nordic set in a post-apocalyptic winter where you must survive new monstrous foes. 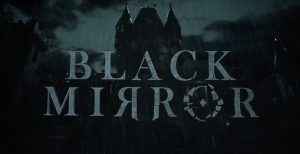 Read the Black Mirror review and discover if this dark, foreboding tale of ancestral madness and murder mystery is for you.